Whanganui-Manawatu is a huge region that stretches from the Tongariro National Park in the north to Palmerston North in the south. Much of the scenery is pretty rugged, especially in the north. 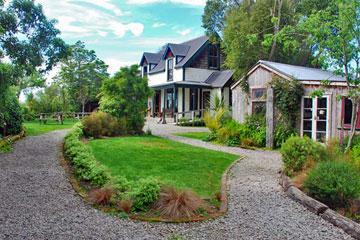 Further south the landscape expands into rural farmland, dotted with small towns, which often have an interesting history for those interested in exploring New Zealands recent past. Tongiriro National Park is a huge attraction all year round - attracting skiers in the winter, and trampers over the summer months. 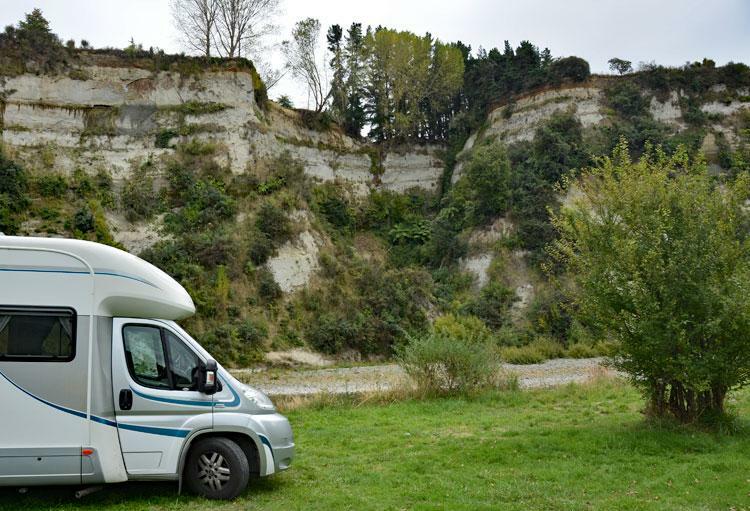 There are some excellent DOC sites, and a wide range of places for motor caravanners to stay, from campsites to freedom camping. 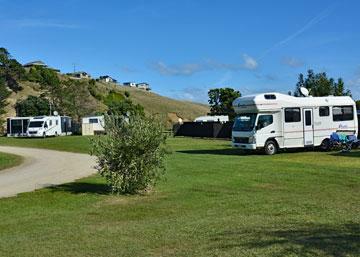 Whanganui has made it's riverside carpark available for freedom camping in self-contained vans. 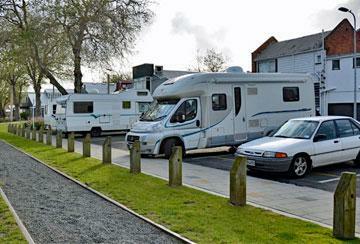 It's in a prime location close to the town centre. 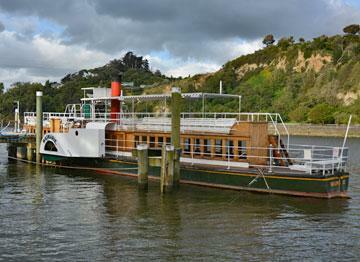 You can take the river cruise while staying there, and there is a farmers market in the weekend. 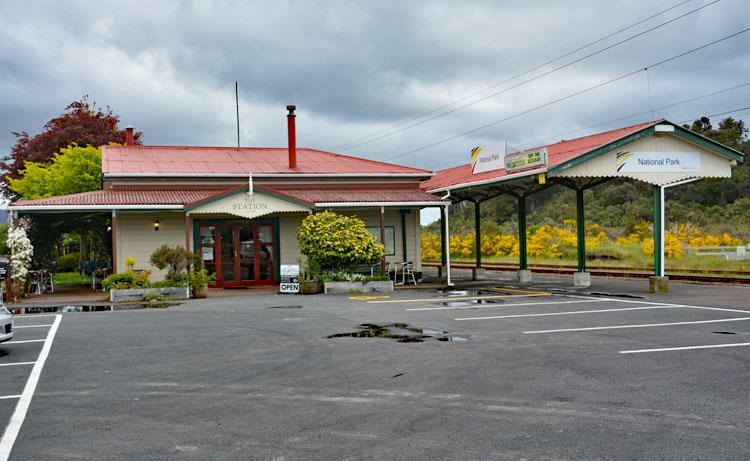 We enjoyed stopping for refreshments in the National Park Railway Station Cafe, where you can also stay overnight if you ask at reception.